ARCHITECT : PIERCY & CO. Numbers 8, 9 and 10 Wakefield Street are a collection of three elegant new townhouses in the heart of Bloomsbury. 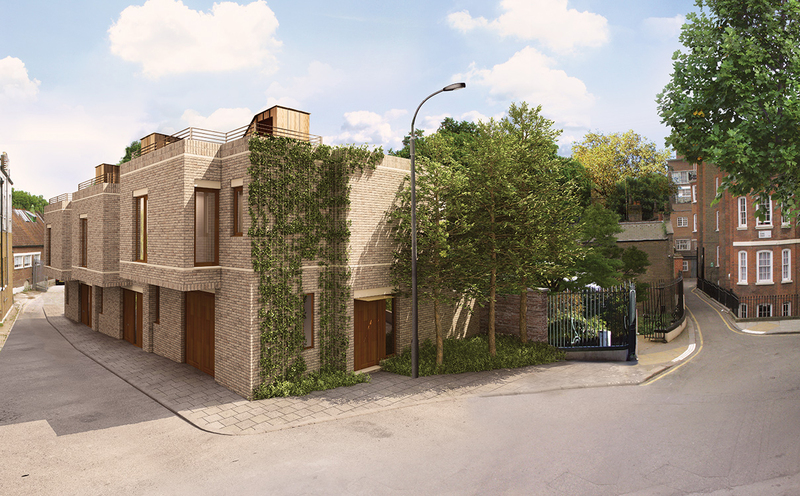 One of the few new developments in this location for over a century, these houses have been designed to the highest standards, blending the latest in contemporary design whilst remaining sensitive to the historical heritage of the area. 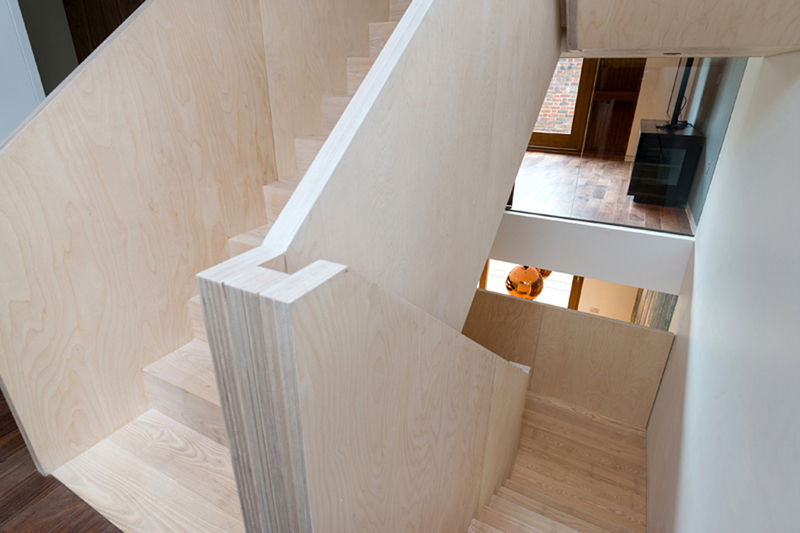 The palette is luxurious with bespoke joinery, hand-made staircases and natural wood floors. 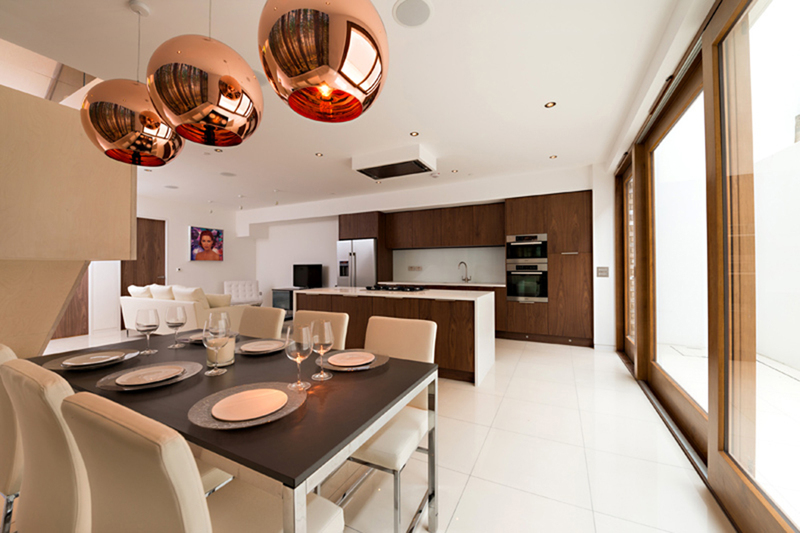 From the fully fitted luxury kitchens with Miele appliances to the beautifully appointed Porcelonosa bathrooms, every attention to detail has been made with the home owner in mind. Equidistant from the West End and The City, it is also conveniently close to a host of local shopping facilities such as the newly renovated Brunswick Centre, which is under a minute’s walk away. Due to its central location one of the quickest, easiest and most enjoyable ways of getting around is often by foot. 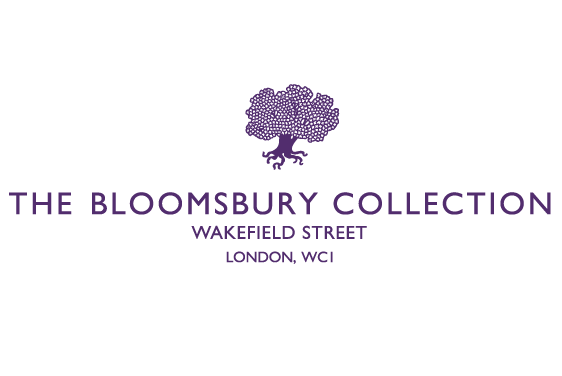 Bloomsbury is so central that many major landmarks and cultural destinations are well within walking distance or only a few stops on the tube. A pleasant stroll through Russell Square, past the British Museum takes you directly into the West End with its theatres, stage shows and entertainment venues. Soho is southwest with its myriad of restaurants, bars and clubs and in Covent Garden is the Royal Opera House and a multitude of independent shops and boutiques. Oxford, Bond and Regent Streets, internationally renowned for their fashion and retail stores are collectively a shopper’s paradise and also a short distance away. London’s historic core and financial hub The City, is easily accessible by tube, bus or by foot. 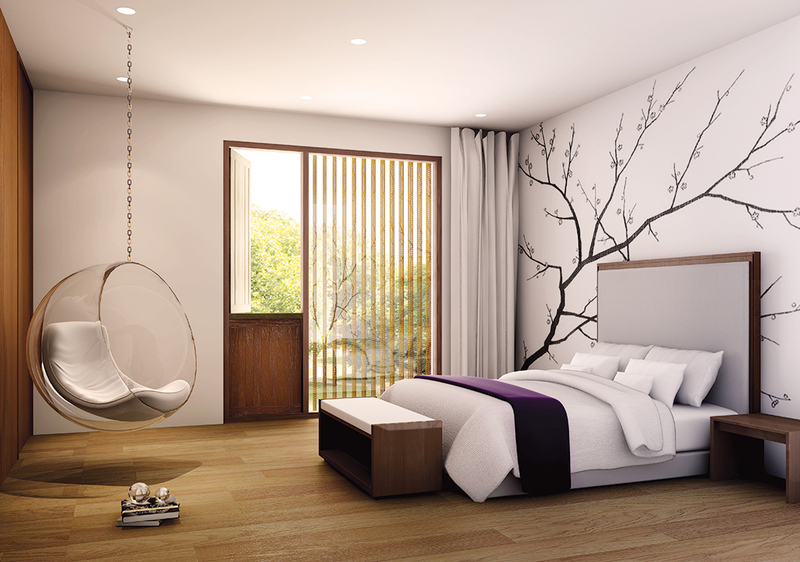 Its close proximity spells a short ride to those who might work in the financial sectors. However, with its notable landmarks such as St. Paul’s, ‘The Gherkin’, not to mention the fabulous eclectic markets, there are constantly new reasons to explore the creativity of East London. The Bloomsbury Collection Project has been shortlisted for a RIBA London Regional Award. Winners will be announced on the evening of Wednesday 12 June. Winners of RIBA London Regional Awards will be considered for a RIBA National Award, winners of which will be announced on the same evening.